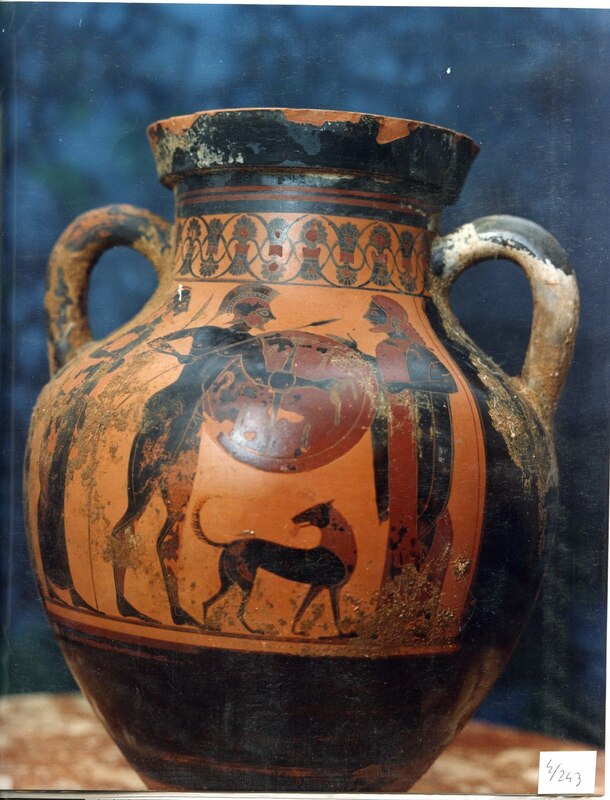 Madrid and the "encyclopedic embrace of the world's material culture"
Tom Flynn has an interesting response to the Greek pots in Madrid's Museo Arqueologico Nacional appearing to be linked to the Medici Dossier. Here, then, is further telling evidence, if any were needed, that European and North American museums remain locked in the same competitive race towards an encyclopedic embrace of the world's material culture, no matter what the consequences might be for archaeology. In other words Madrid's acquisitions were attempting to place it alongside Boston's Museum of Fine Arts, New York's Metropolitan Museum of Art, and the J. Paul Getty Museum. This is an issue left largely unaddressed by James Cuno who has yet (as far as I can see) to comment in detail on why North American (and European) museums and private collectors were happily acquiring recently-surfaced antiquities from Italy (and elsewhere). Flynn addresses the issue of conflating post-1970 acquisitions and objects that were acquired before that international benchmark. Detail of amphora showing the departure of a warrior. From the Medici Dossier. I have to confess that I'm a little mystified how the archaeology you want, Dr Gill, to be practiced is going to be paid for. It's clearly an externality to the market value of these things, and it is a luxury under any system of public finance. So surely it's becoming clearer that demanding more legislation and more government cash to police it doesn't have a future?